This has to be one of my favourite eco friendly product right now! A friend received it as a birthday gift and I knew I had to get it because of how cute and fashionable it is, but most importantly the minimalist design of the mug. 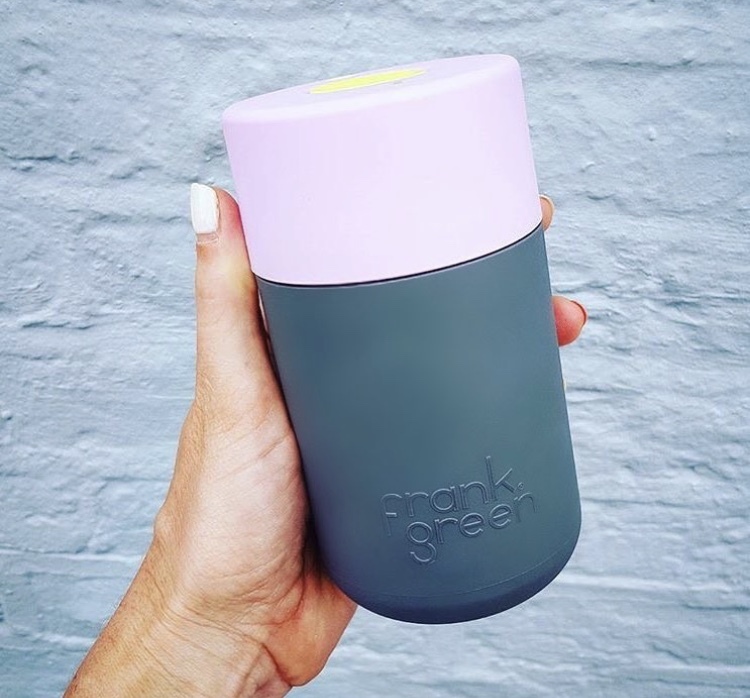 Aesthetic aside, Frank Green mug is great eco friendly product you can use on daily basis to help you reduce your own single use waste cups or others. Also, for each product you buy online, frank green donates a portion of the profits to Earthwatch. Since 1971, Earthwatch has helped over 100,000 people join leading scientists on crucial environmental research projects around the world. Earthwatch has invested in around 1,400 conservation research projects in more than 120 countries. And around 4,000 students and 5,000 educators have benefited from Earthwatch fellowships. If this is not enough to convince you to order your own, I don't know what will. If you follow me on Instagram you probably saw my many stores about how I love Stasher bag. Stasher bag is another great way to reduce single use plastic bag. Aside from the minimalist design, Stasher bags are great for everyday use or even traveling - it features innovative air-tight, pinch-press seal to keep food fresh; ideal storage for food, travel, school and more. The bag is 100% pure platinum food-grade silicone is safe for the freezer, microwave, dishwasher and boiling water; and unlike plastic bags, Stasher bags contain no petroleum, no PVC, and no latex. Like most people I am no stranger to forgetting my utensil at home when I bring my lunch to work - so having To-GoWare in my backpack always means avoiding having to go to the Cafeteria to get plastic utensil. I think everyone knows about S'well water bottle, aside from how fashionable it is, it's also Eco-friendly and BPA-free. 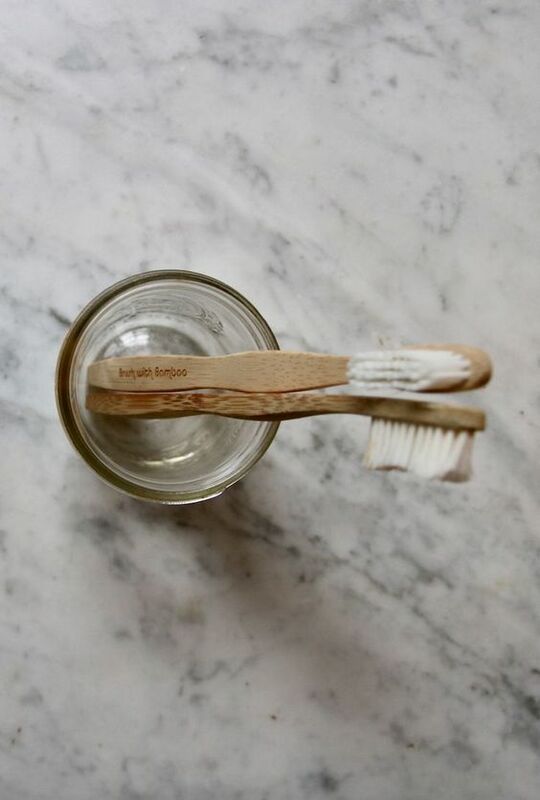 If you're not sure about the other products, this is the simplest change you can make and must because with 4.7 billion toothbrushes being made annually, which we are advised to change every 3 months, it seems a pretty important item to switch to a more sustainable and eco-friendly option ASAP. Bamboo is a natural plant based material which, at the end of its life, is totally biodegradable and can even be composted. Bamboo is a sustainable material and grows super quick. I think it also looks quite nice, too. Bamboo toothbrushes have a bamboo handle, and typically bristles made from nylon. Some brands out there use nylon4 for their bristles, which are shown in a lab to be biodegradable.